What is a Fruit Juicer? 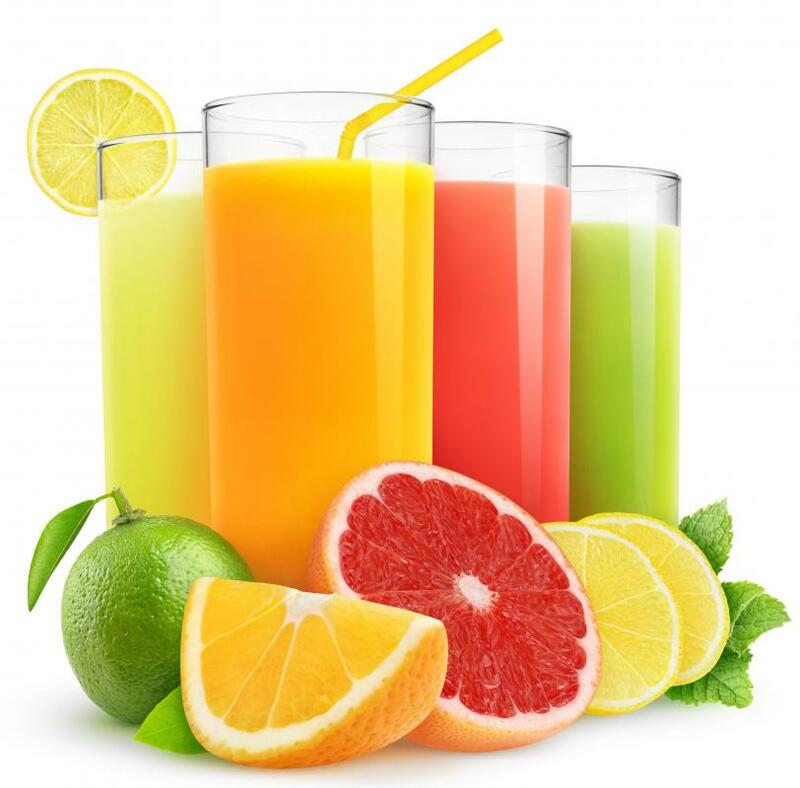 Juices are made from variety of fruits. 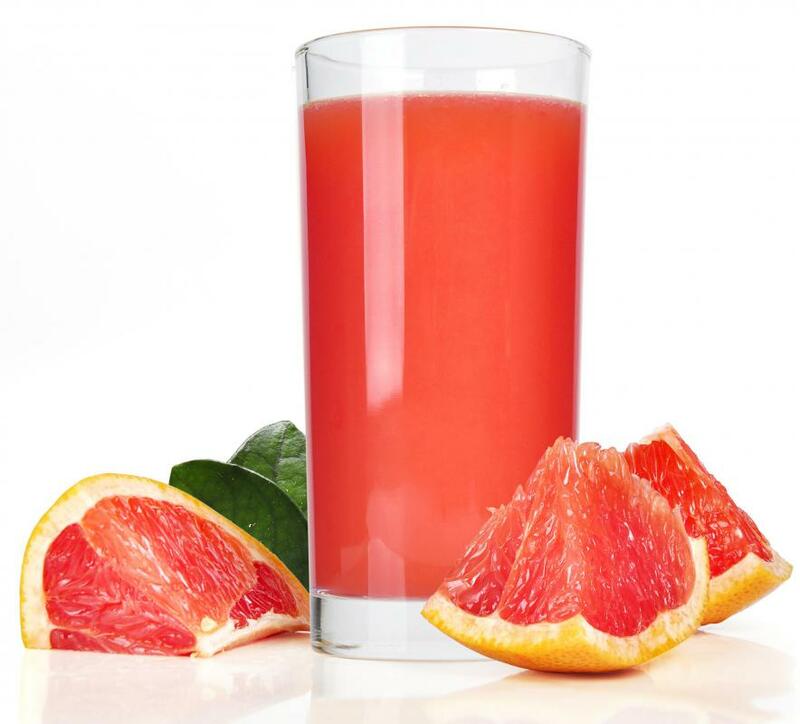 Grapefruit juice, which can be made from a manual juicer, is rich in antioxidants and vitamin C.
Fruit juicers extract liquid from various fruits to create juice. 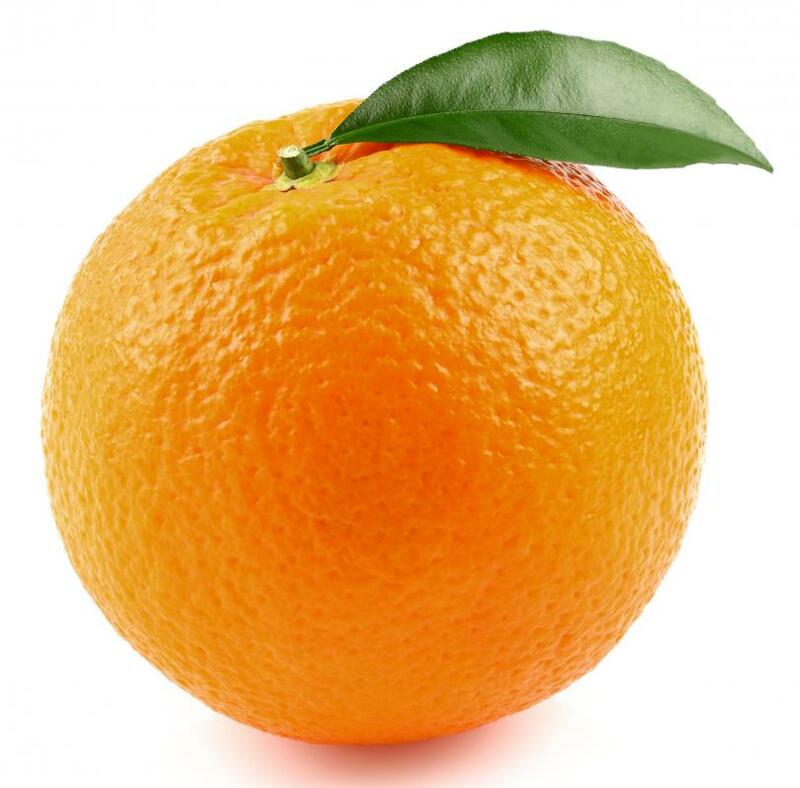 Oranges are one of the most popular fruits to juice. Fruit juicers are devices that make it possible to extract the liquid, or juice, from various types of fruits. Many consumers prefer this type of homemade fruit juice to purchasing commercial juices containing a number of additives and preservatives. It is possible to find a fruit juicer to fit just about any need and any type of lifestyle. The most basic type of fruit juicer is the manual juicer. This time-honored design is constructed mainly for use with citrus fruits such as lemons, oranges, and grapefruits. The body is normally characterized by a rounded protrusion in the middle of the juicer that is surrounded by a reservoir around the base of the protrusion. Citrus fruit is cut in half and then manually squeezed and worked over the protrusion; the juice is caught in the reservoir and can be strained to remove any pulp before serving. This kind of simple juicer is often made of tempered glass or heavy duty plastic. Other manual juicers feature a design that includes levers or presses that are used to extract juice from various fruits such as apples and grapes. Many of these models can also serve to extract liquid from vegetables, such as carrots. Since they do not require a power source, these types of fruit juicers can be used in just about any setting, even when electricity is not present. More sophisticated models of the fruit juicer are electric devices that usually include an entry chamber in the design. Whole or cut sections of fruit are placed in the holding tank of the juicer. Serrated blades powered by electricity cut through the pulp and skin of the fruit while the juice is pushed through to a holding tank. The pulp can be extracted from the chamber and used in baking and other cooking projects. 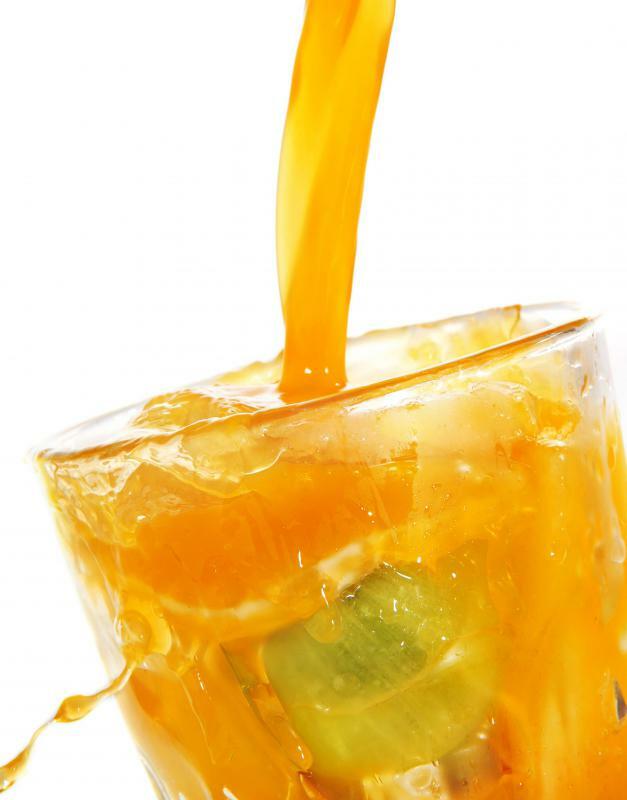 The juice collected from the activity is relatively free of pulp and normally does not require straining before serving. Juicing is a great way to control the content of any juices consumed in the home. Fruits can be hand-picked for processing in the fruit juicer, eliminating worries about chemical additives and other health risks. Because a fruit juicer can be used at any time, this also means the extracted juice is fresh, a quality that many devoted juicing fans claim provides the highest content of essential nutrients as well as a superior taste. 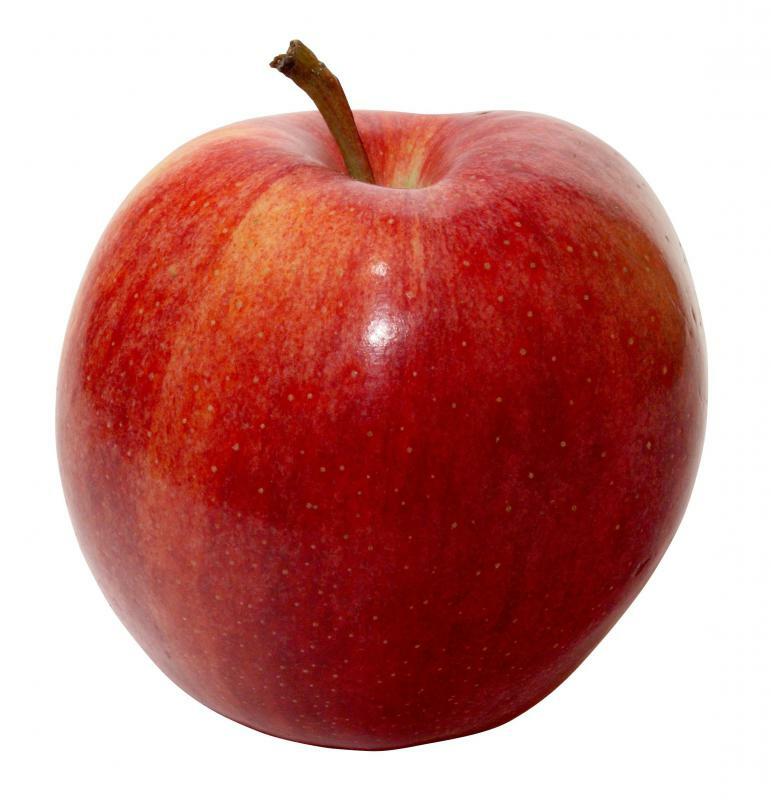 Purchasing a fruit juicer of some type is normally within the range of just about any budget. Smaller and more simplistic manual juicers can be purchased inexpensively. Larger manual units may cost more, as do the electronic fruit juicer machines on the market today. In all cases, there is a good chance that the cost of the juicer will be offset by the enjoyment of coming up with different fruit juice combinations and enjoying the lower cost afforded by juicing fruits that are in season. What are the Different Types of Power Juicers? What is a Vegetable Juicer? What is a Wheatgrass Juicer? What is a Wheatgrass Shot? What is a Press Juicer? What is a Manual Juicer?